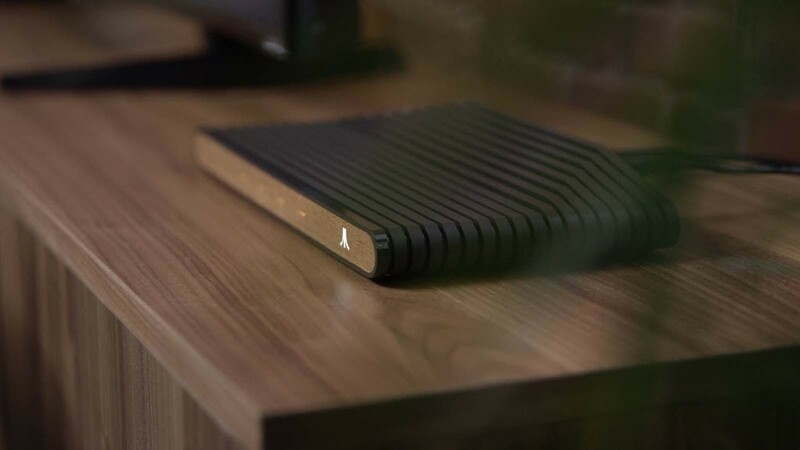 During the last months we were getting some details of the new console of Atari, the one named as the Atari VCS (previously known as Ataribox), and now the company has revealed some of the most important details regarding its launch. 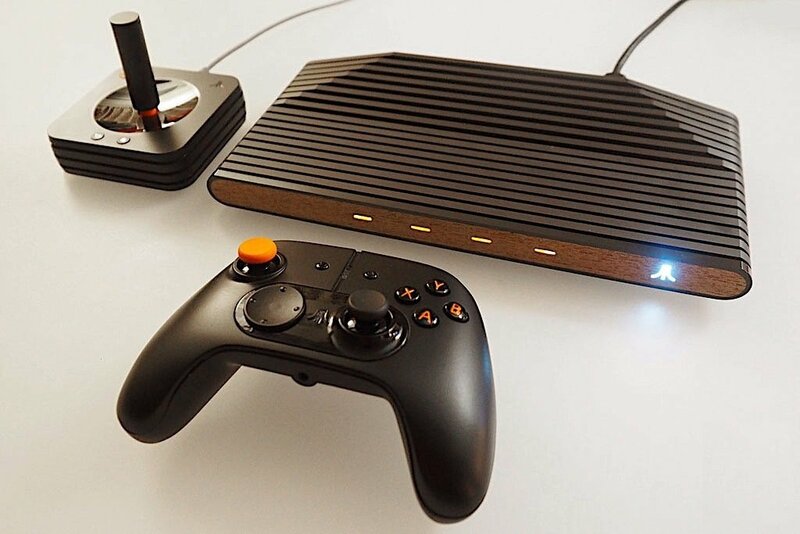 And is that the pre-order to acquire an Atari VCS will finally open on May 30, and can be purchased through Indiegogo, where the product page is already active. These pre-orders will be available for a limited period of time and will include the Collector’s Edition of the console, with a wooden appearance on the front. In the same way, you can also choose the Atari VCS Onyx, which incorporates the same front part in a black color. Atari has also revealed one of the most important (and most feared) aspects, that is, its price. Atari VCS will hit the market with a price of $ 199, while the first units will start shipping in the spring of 2019, nothing more and nothing less. With regard to the console itself, the Atari VCS would be more a classroom computer than a console, and for that it uses the Linux operating system that will be very focused on the multimedia environment, so we could say that it would be something similar to a Low cost Steam Machine.